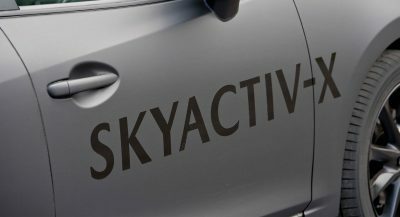 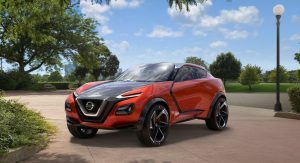 Known for their innovative crossover designs, Nissan are launching a new breed of sporty crossover, aimed at a new, younger generation of buyers. 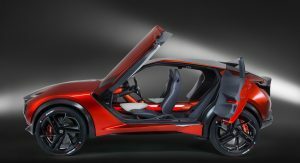 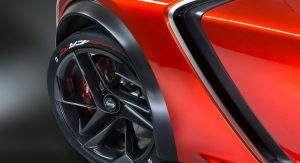 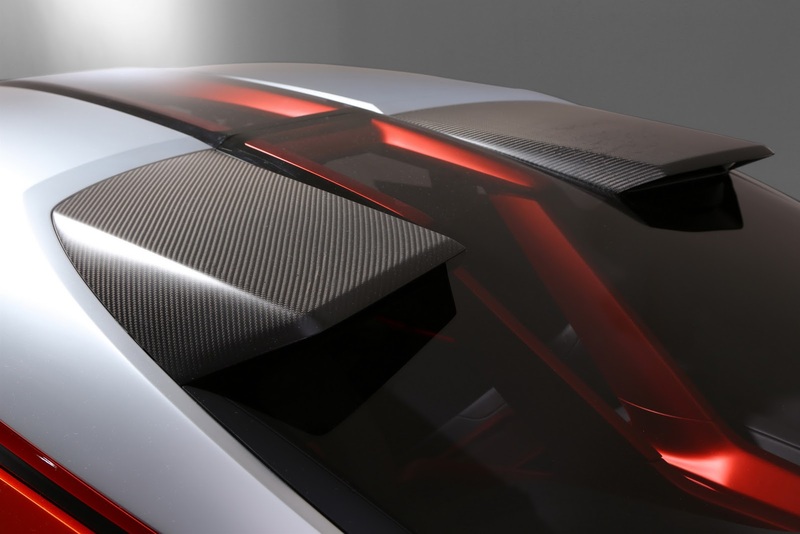 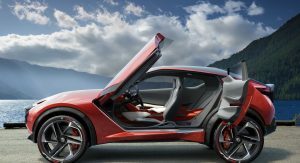 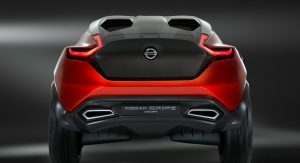 According to Nissan, the Gripz Concept blends the attributes of a compact crossover with the excitement and performance of a sports car. 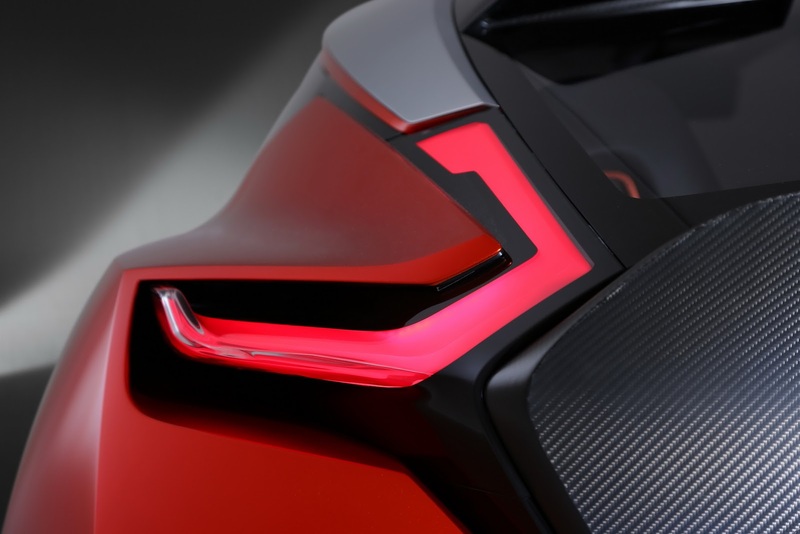 Design-wise, we can definitely see what they mean – especially when talking about the Gripz’s dual personality. 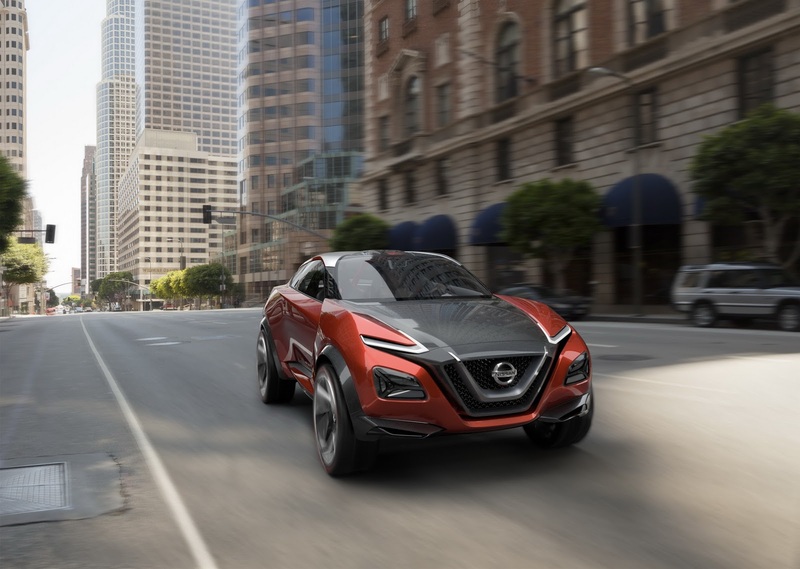 While driving this car, Nissan would have you casually go about your business on your day-to-day commute, and then not hesitate going on an small adventure during the weekends. 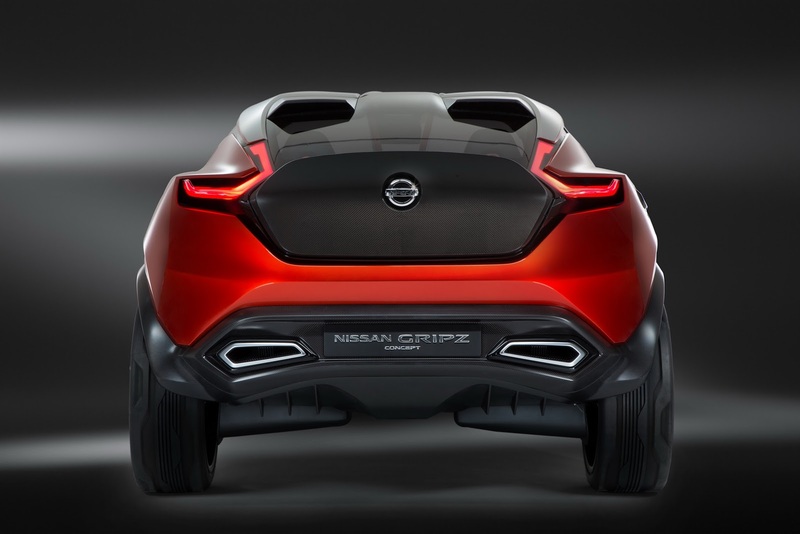 In terms of size, the Nissan Gripz Concept is clearly a compact crossover. 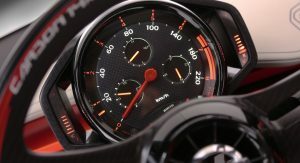 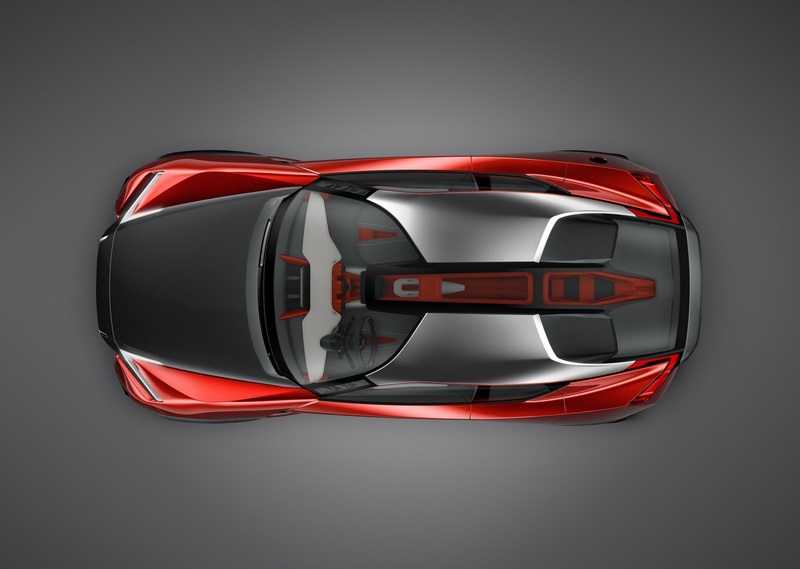 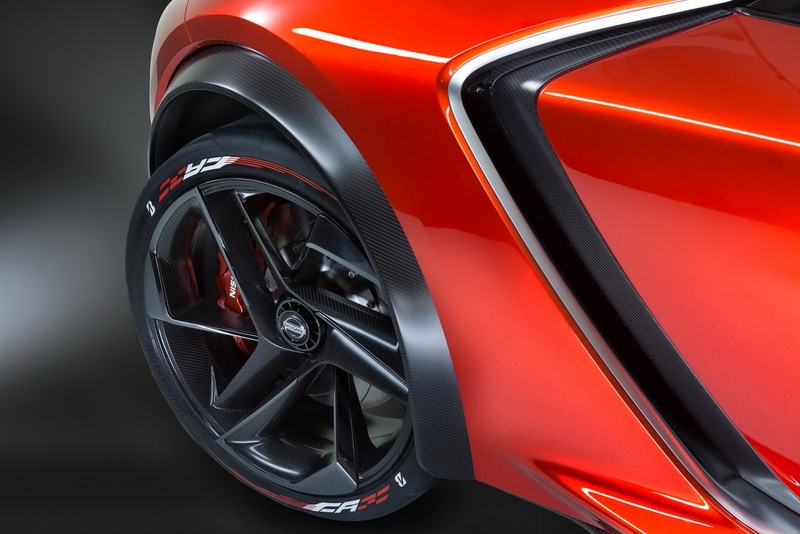 However, aesthetically speaking, the concept clearly has sports car DNA inside its overall design. 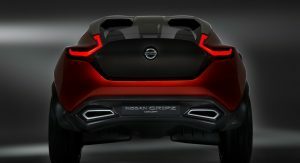 Part of the inspiration for the Gripz was the iconic Safari Rally-winning Nissan 240Z, which back then proved that sports cars didn’t have to be low to the ground in order to perform really well. 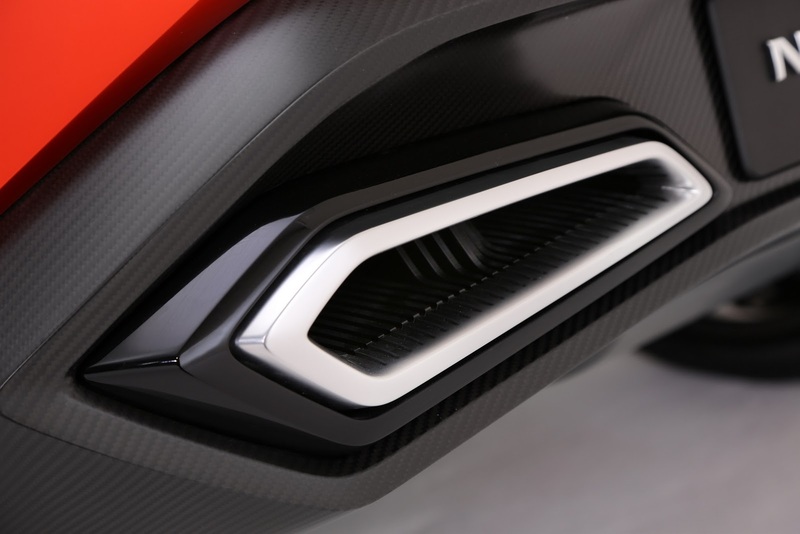 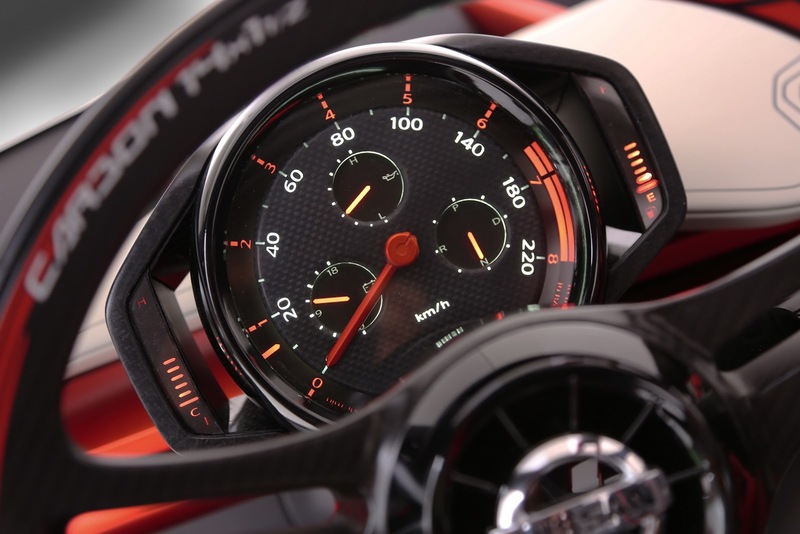 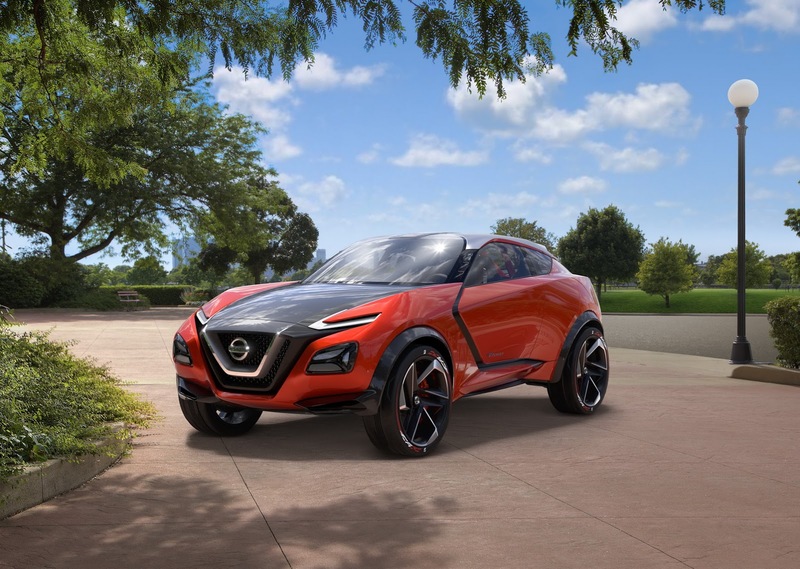 The Gripz Concept is equipped with an EV technology based ‘Pure Drive’ e-Power hybrid system, where a petrol engine is used to power the electric motor found in the Nissan LEAF. 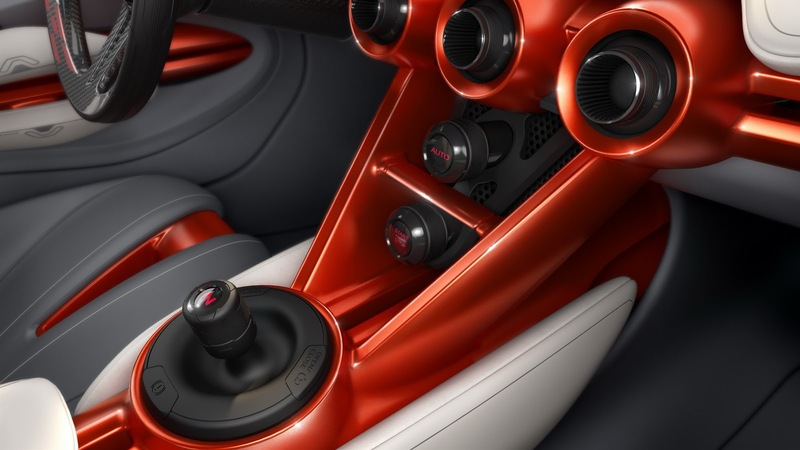 This configuration should deliver smooth, swift and linear acceleration in near-silence, and do so efficiently. 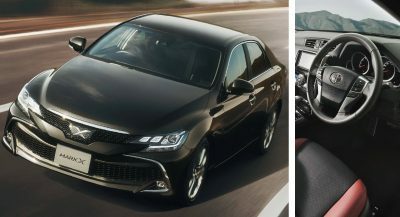 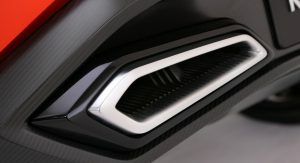 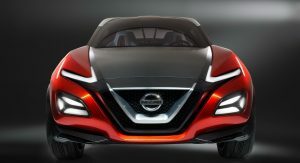 Its design does incorporate a few key elements first seen in Geneva on the Nissan Sway, such as the V-motion grille, front & rear boomerang lamps, a floating roof and a kicked-up C-Pillar. 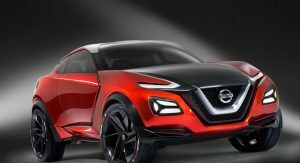 “Nissan pioneered the idea of the compact crossover, and this is reflected in the enormous popularity of Qashqai and Juke and the resulting growth of the market segment as other manufacturers play catch-up. 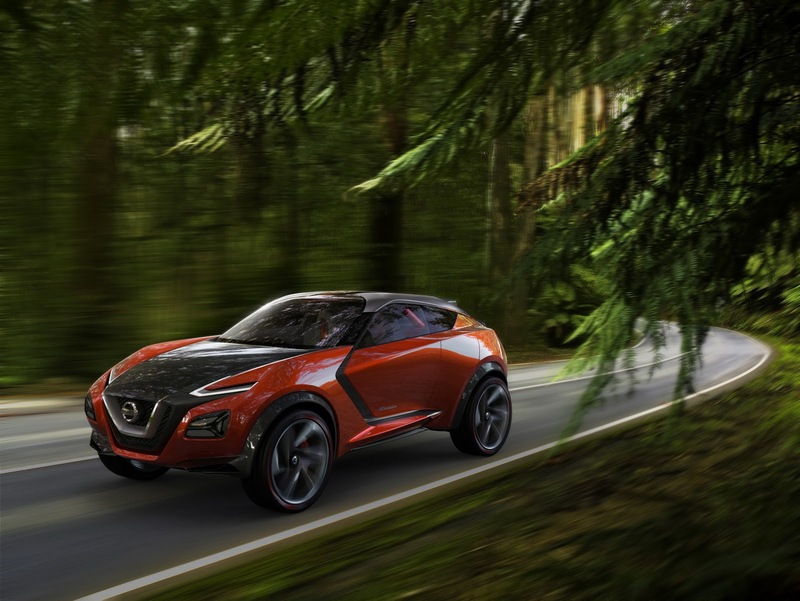 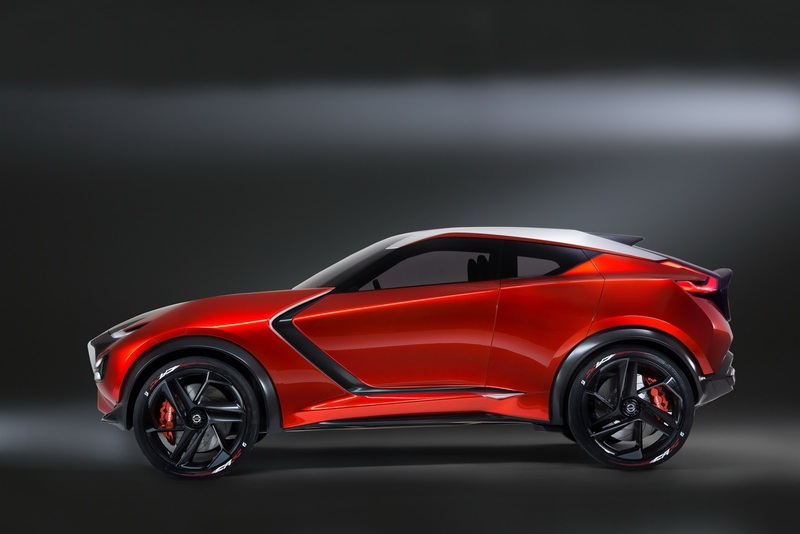 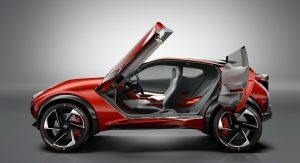 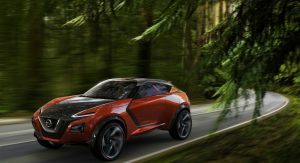 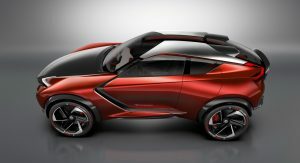 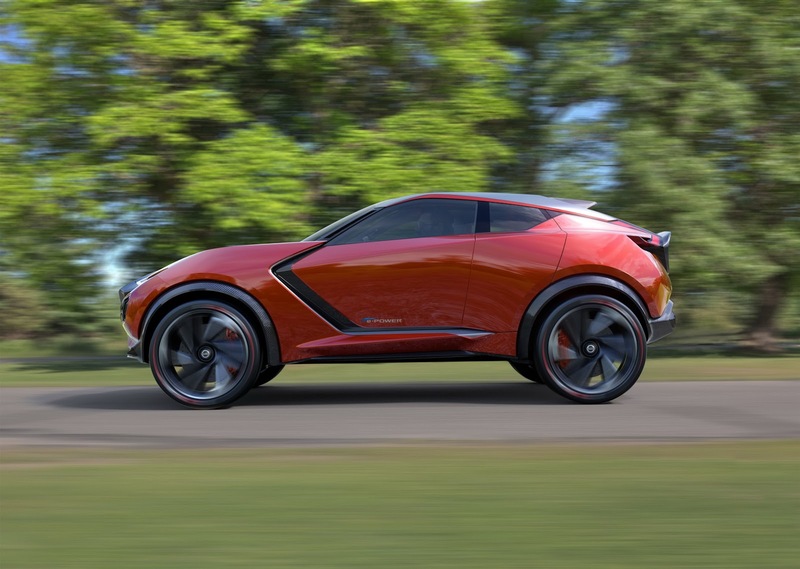 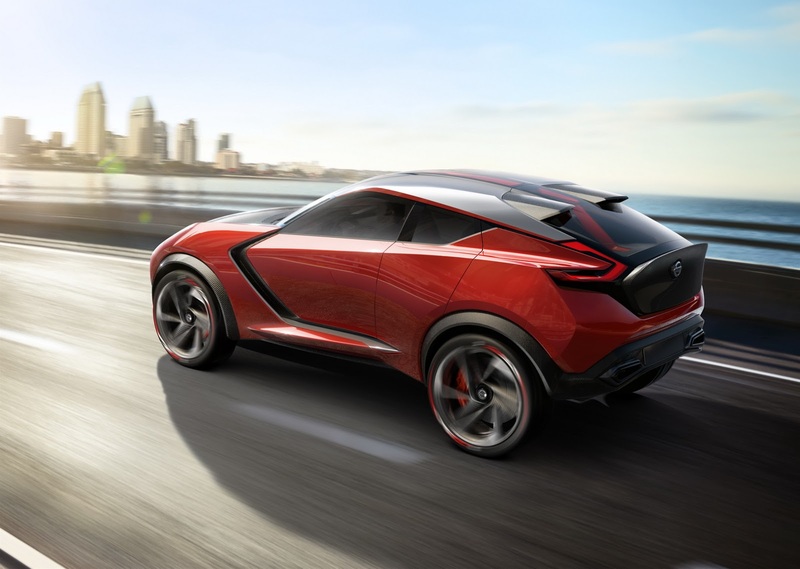 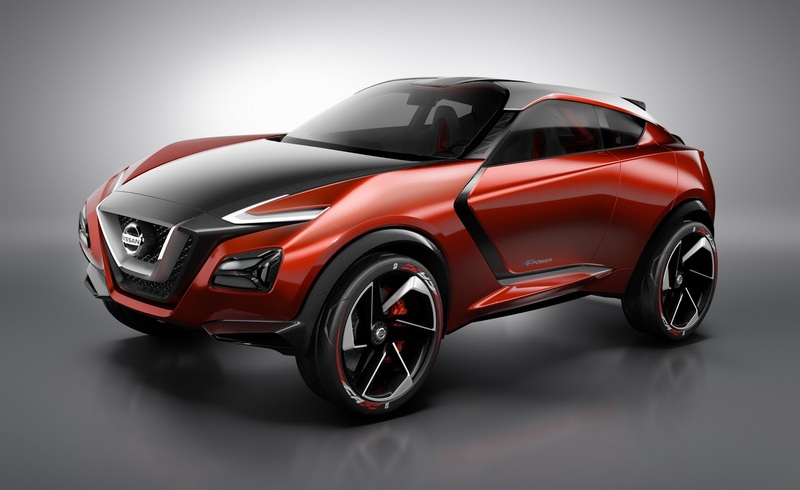 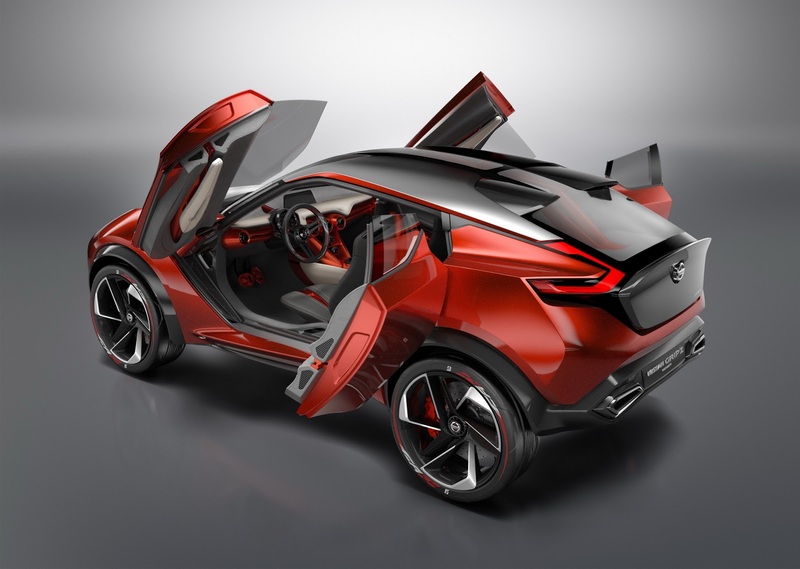 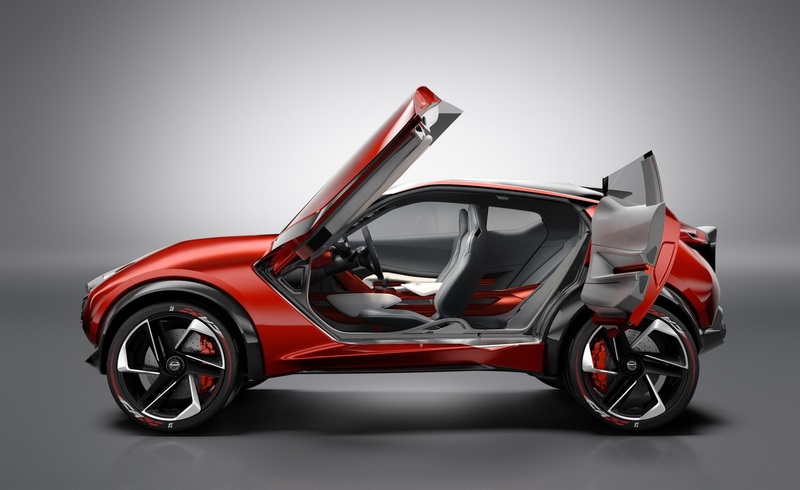 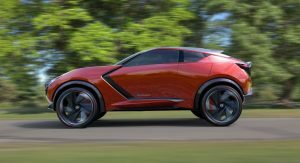 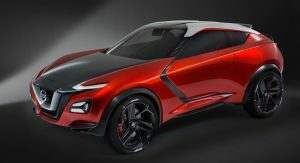 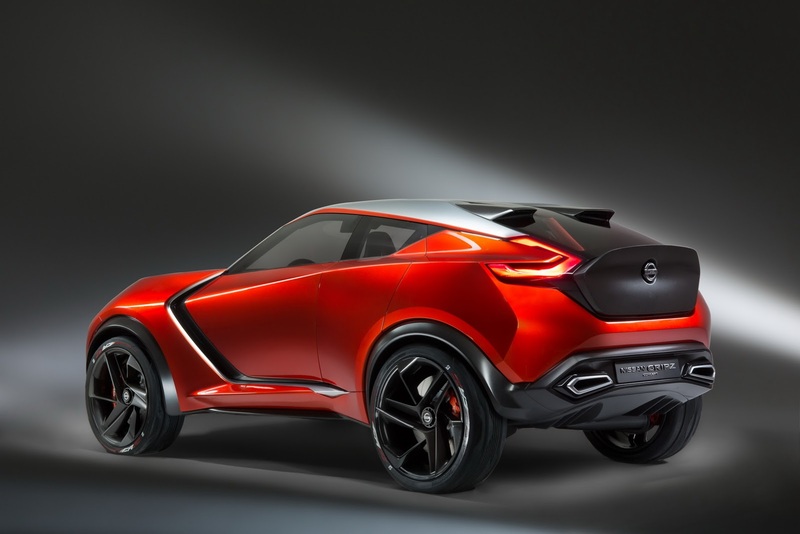 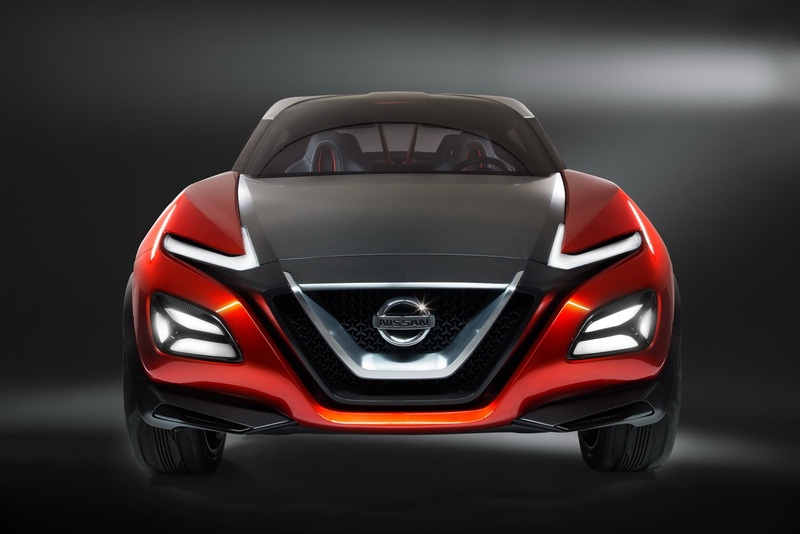 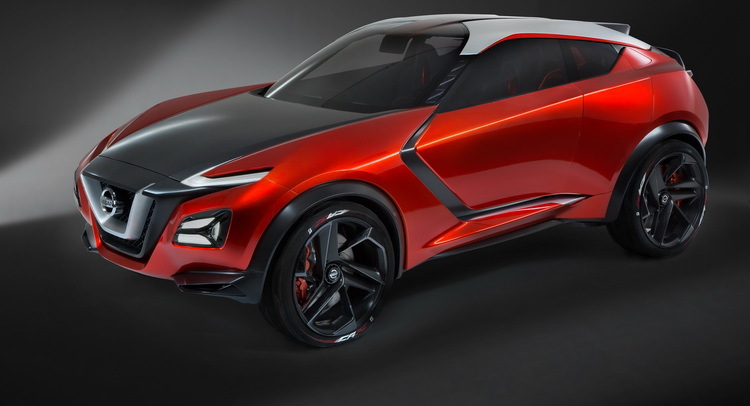 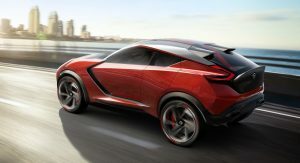 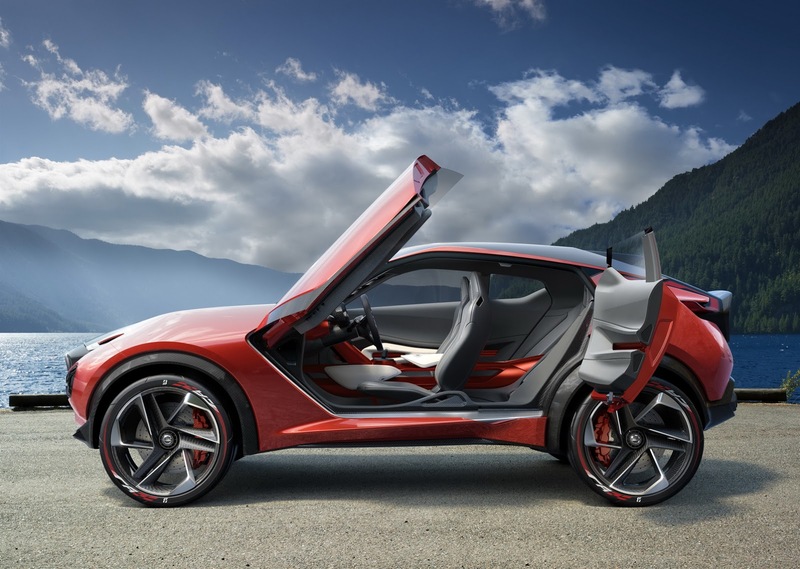 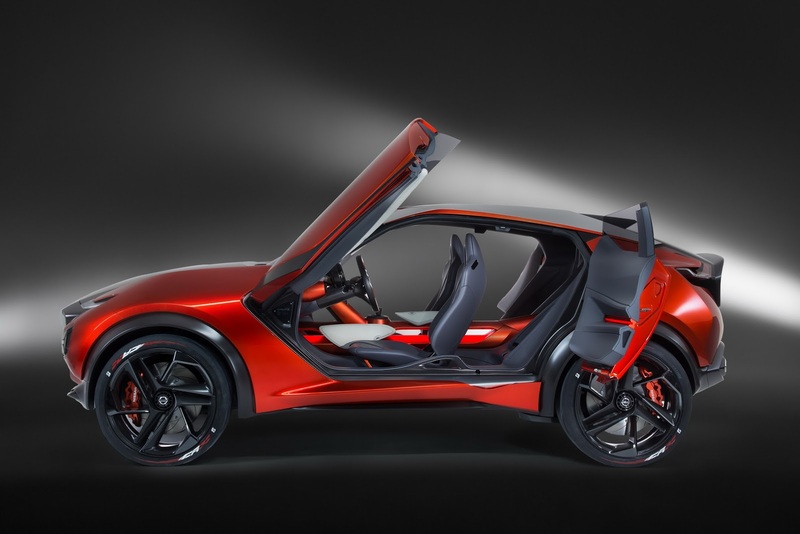 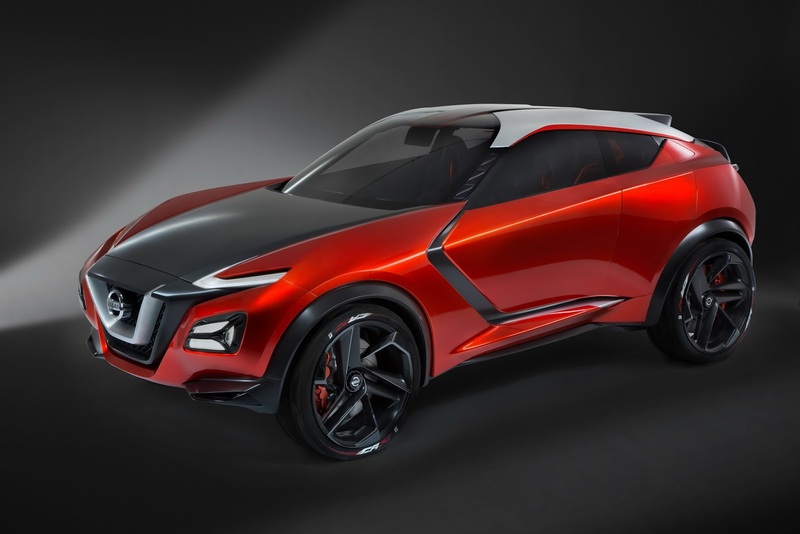 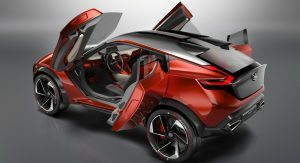 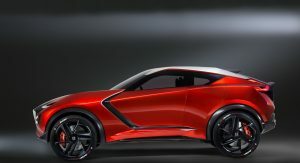 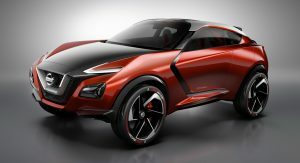 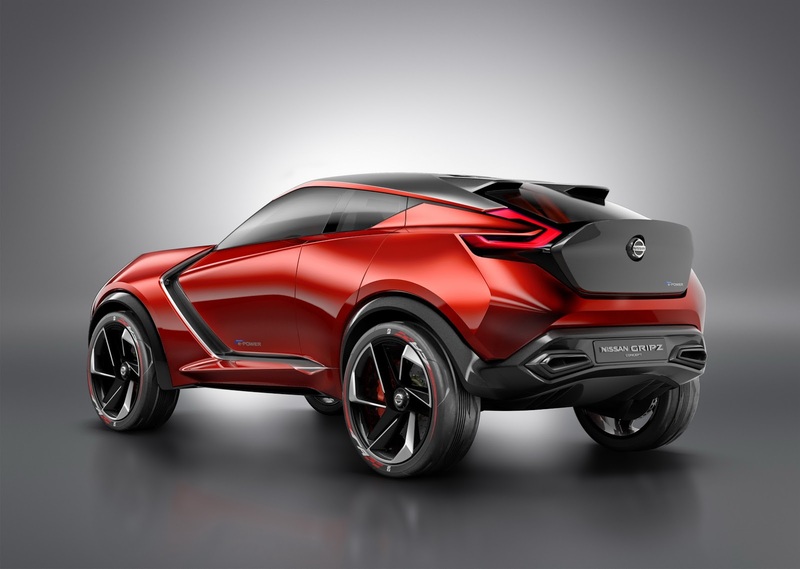 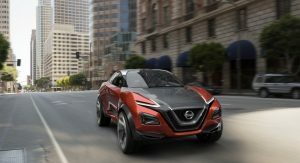 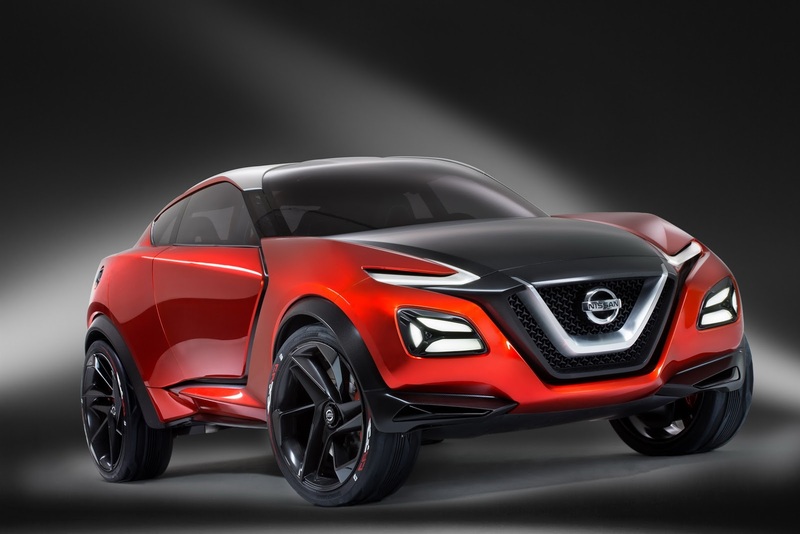 While the Nissan Gripz Concept is not seen as a direct replacement for either of those two iconic vehicles, it does show the extremes to which the compact crossover can be pushed,” said Nissan Senior VP & CCO, Shiro Nakamura. 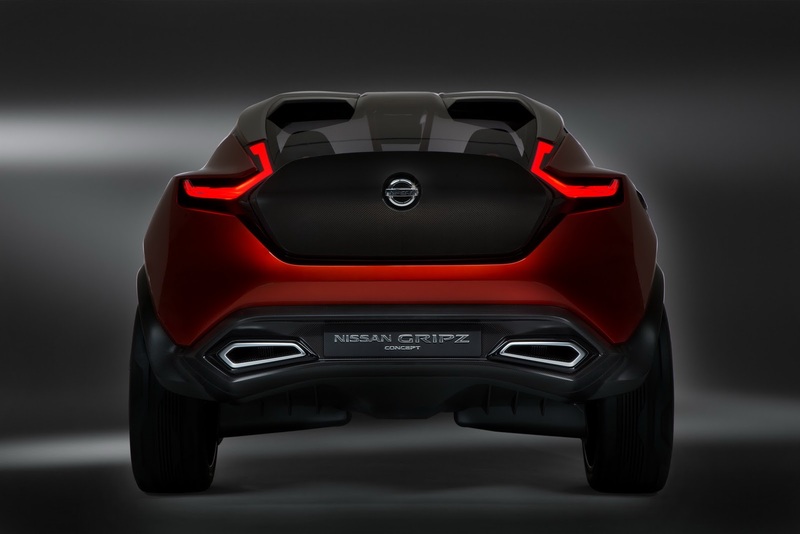 Nissan used a bicycle analogy when describing the Gripz’s “Dual Personality”, and it actually makes a lot of sense. 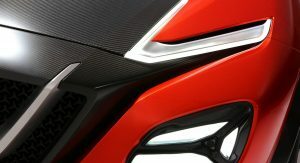 Think of a cyclist and how he uses his bike to get to work during the week, before going on an adrenaline-fueled ride afterwards. 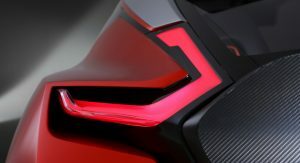 In keeping with the bicycle theme, it’s worth noting that exposed carbon elements spear through the design of the Gripz, accentuating such features as the boomerang-shape of the leading edge of the front door structure. 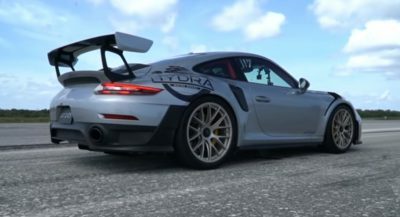 In terms of practicality, the Gripz comes with four doors (with deep dihedral front doors that swing out and up when opened) and a pair of rear half-doors. 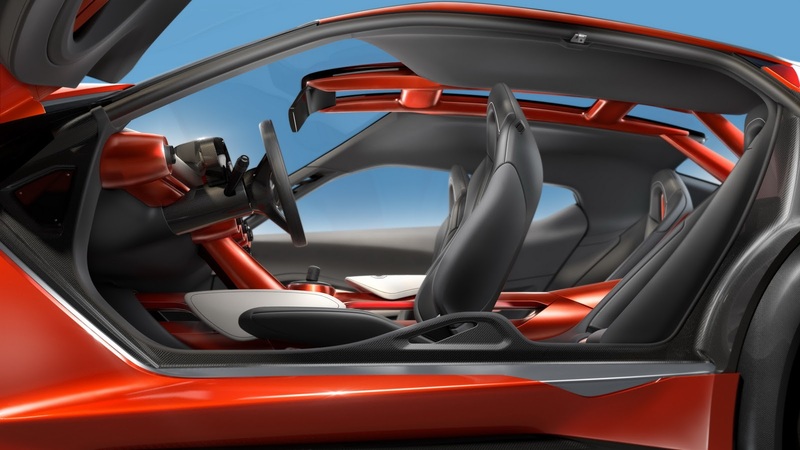 Because there is no B-Pillar, access to the 2+2 interior is quite easy. 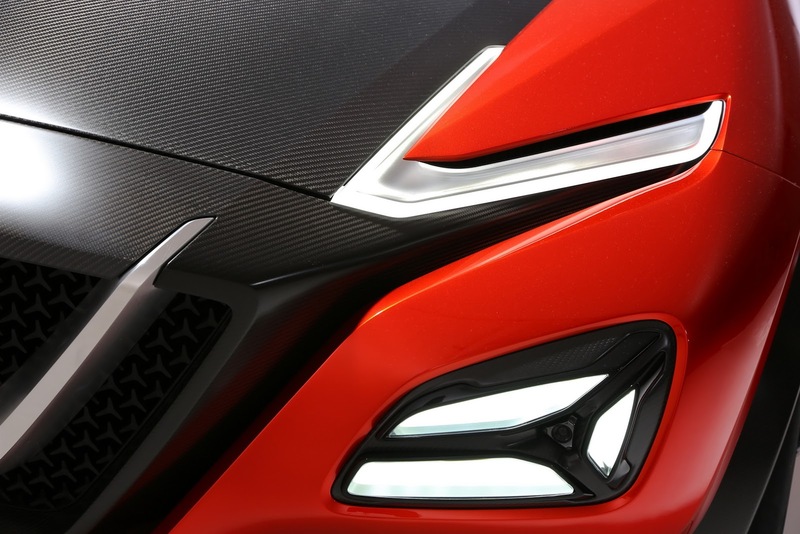 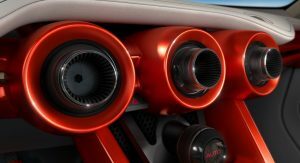 Aside from the V-motion grille at the front, the Gripz also has forward-facing cameras embedded in the lamps and a great looking matte black bonnet design, working perfectly with the red-orange body color. 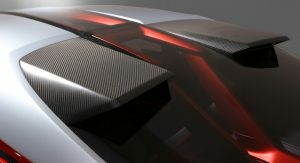 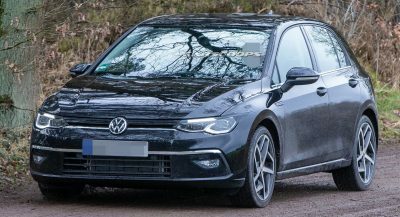 You’ll also find matte black on the extended wheel arches, the indented triangular sill and the A-Pillar – leading to the floating roof. 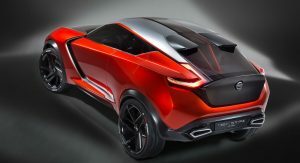 At the rear you’ll find a pair of chromed trapezoidal exhaust pipes which also help make this concept look rather sporty. 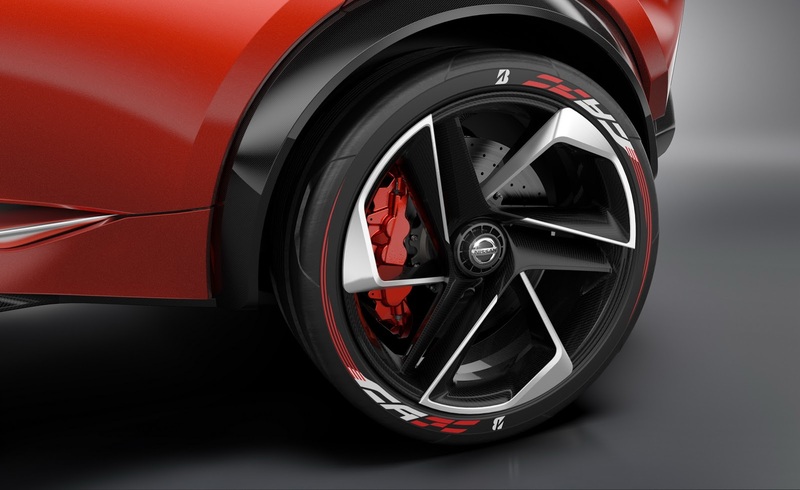 The 22″ wheels have a three-spoke design and are also inspired by racing bicycles – meaning that they’re strong yet lightweight, and wearing comparatively thin high-pressure tires, custom made by Bridgestone. 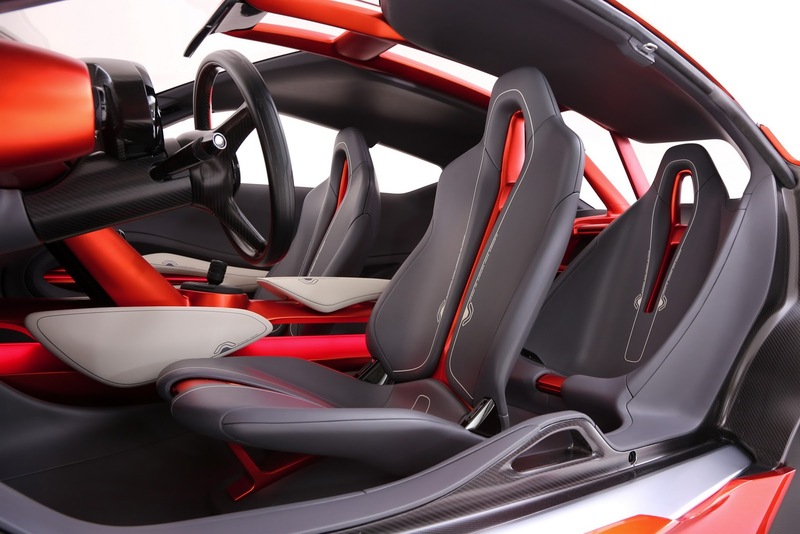 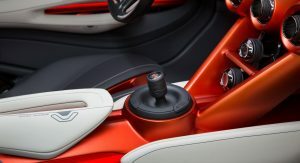 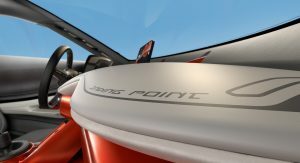 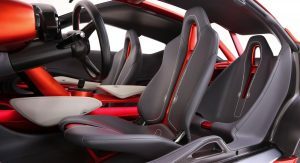 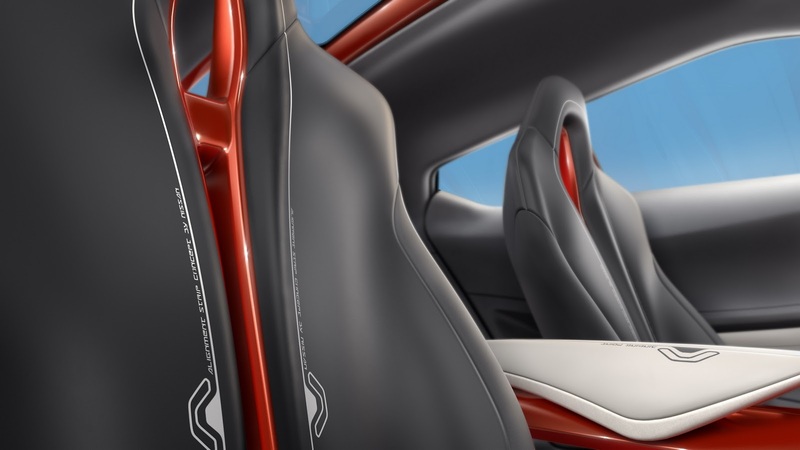 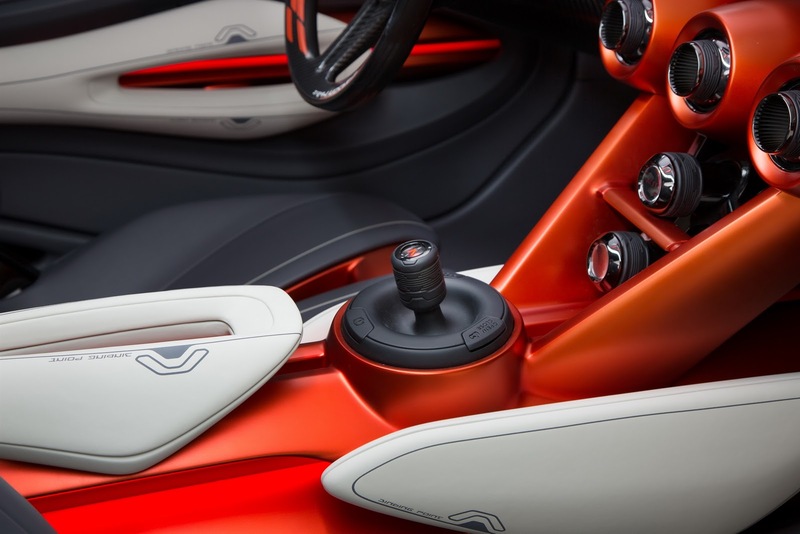 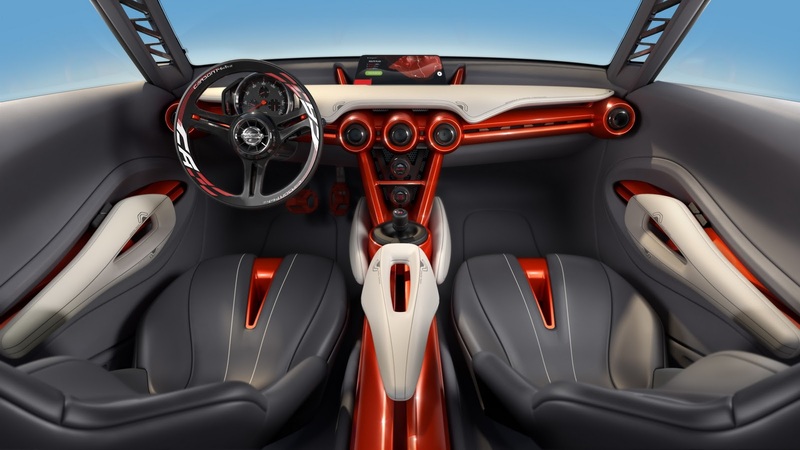 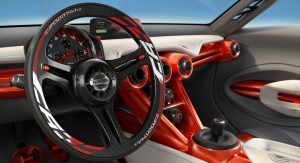 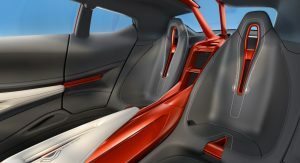 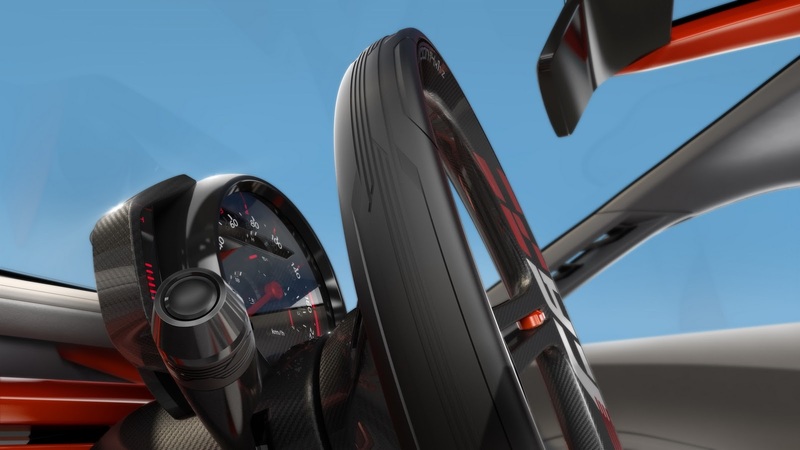 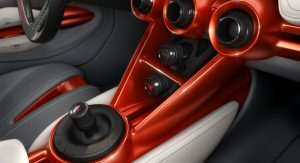 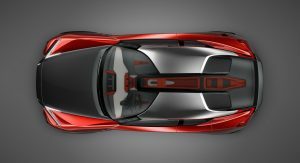 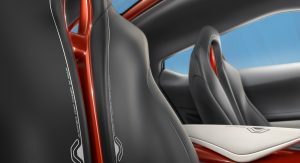 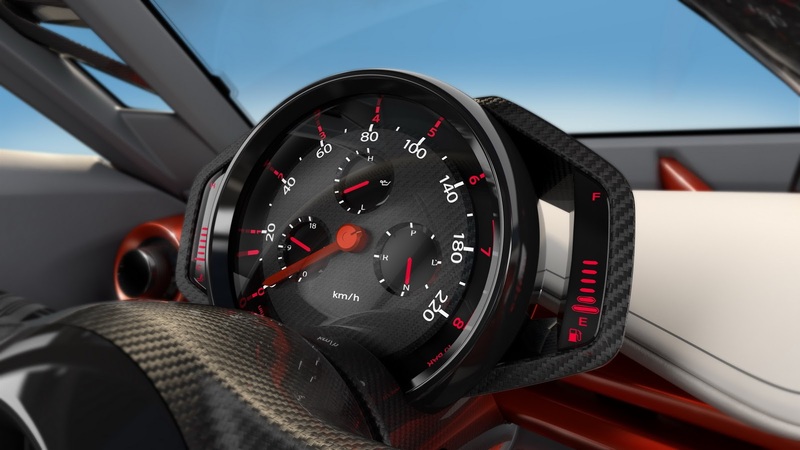 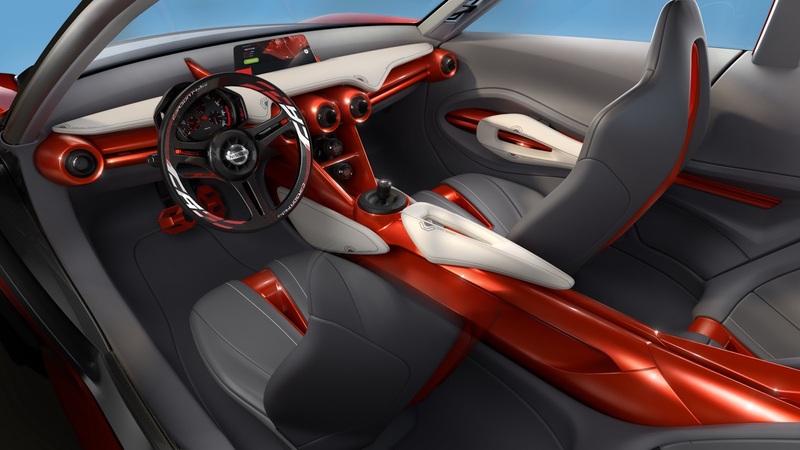 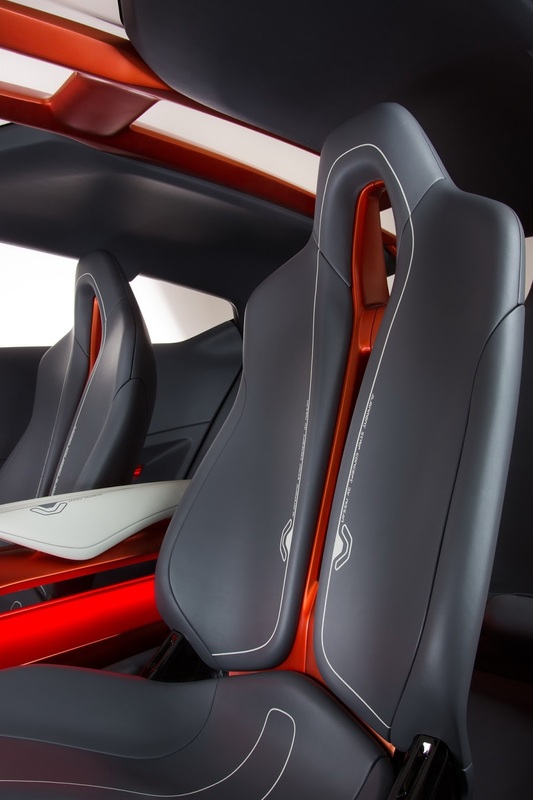 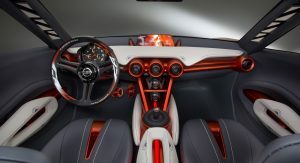 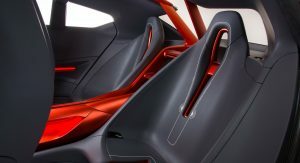 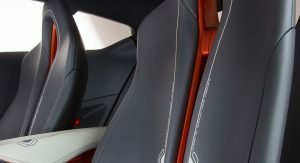 Inside the concept you’ll notice the “Gliding Wing” instrument panel and an alarmingly retro steering wheel that might actually be really awesome when seen in person. 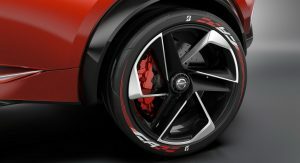 In terms of size, the Gripz Concept measures 4,100 mm (161 in) in length, 1,890 mm (74 in) width and 1,500 mm (59 in) in height. 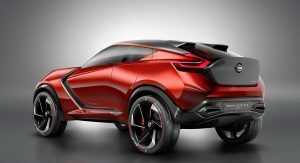 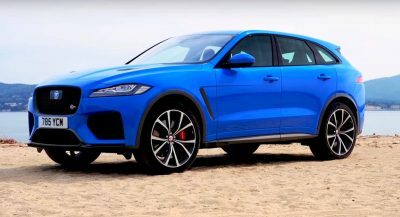 It has a wheelbase of 2,580 mm (101 in), which means that it’s wider and has a slightly larger wheelbase than the Juke production model. 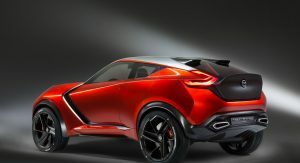 Perhaps the most exciting thing about the Gripz is that it could preview a future Z sub-brand crossover, an everyday 370Z if you will, though not necessarily replacing the 370Z in any way. 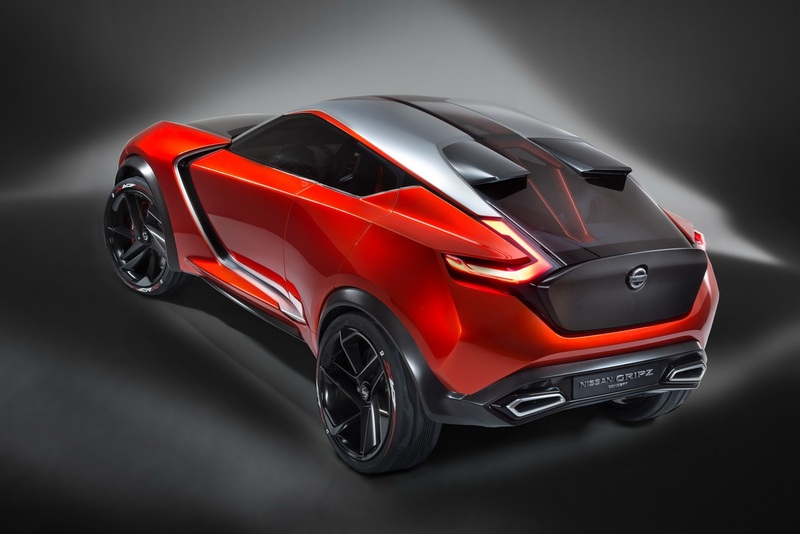 It will certainly be fun to see what Nissan decide to do with this design.